You may have noticed that when the weather cools down, it’s more difficult to get a car started. This is because the alternator and starter are slowed, causing more strain on your battery. 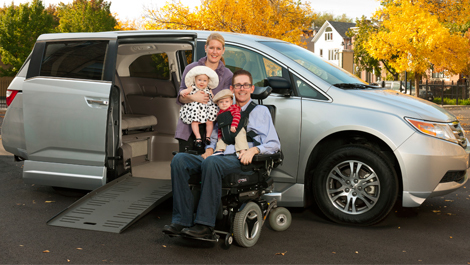 To ensure the health of your wheelchair van, make sure to get your battery checked so it has enough juice to drive you to that Memorial Day weekend getaway! Your brakes are another part of the vehicle that receives extra wear and tear during colder months. If you live in a place with regular snowfall, your brake pads have been exposed to salt, sand, and ice. Additionally, most people use their brakes more aggressively when it’s cold, which causes extra wear on the pads as well. While you don’t need to replace brakes every winter, it is definitely important to get them checked when it warms up. Winter weather wreaks havoc on roads, especially in places that have below freezing temperatures for days at a time. Some cities can get their potholes fixed relatively quickly, but most of us will spend at least a few weeks weaving around obstructions on the road. 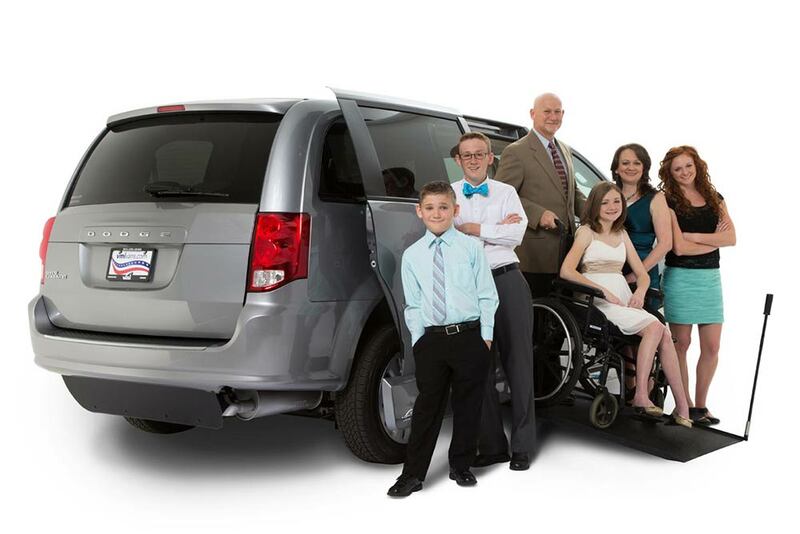 In case you have to drive your wheelchair van over one, make sure your shocks are prepared for the bump so the underside of your vehicle stays safe! Low temperatures cause tires to loose air pressure, so check to ensure that yours have enough air in them. Also, ice can cause tire wear to accelerate. It is incredibly important to make sure your wheelchair van has tires with sufficient tread in order to stay safe on the road when those spring rain storms show up. 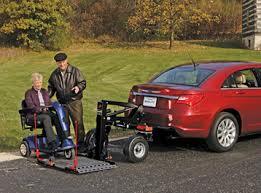 If your vehicle has a scooter or wheelchair lift on the outside, then it is very important to have a lift checkup. Not only can cold weather and snow have an effect on your lift’s health, the salt and sand poured onto the roads can cause premature aging for your equipment. Bring your lift to your local United Access so can assure you that your vehicle is ready for Spring! When our service team completes a spring check-up, they look at your vehicle for any signs of wear and tear. This is especially important for full conversion vans or SUVs. The technician goes through an all-inclusive inspection list to ensure that your conversion is in top-notch shape. 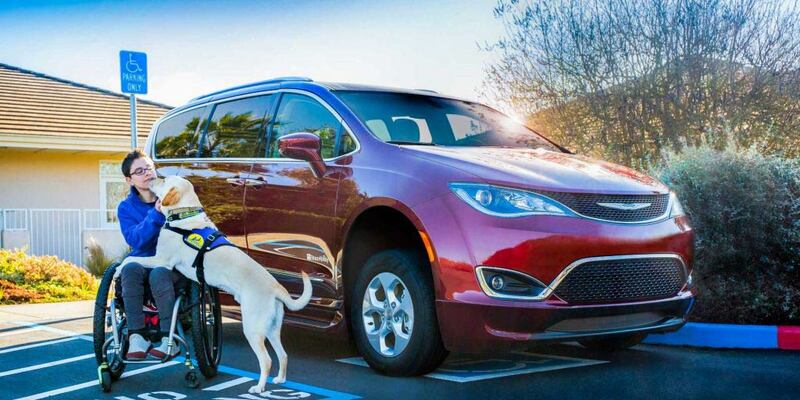 The air pressure check on your tires is very important for a wheelchair van. Next, the ramp inspection section of a spring check-up is vital, since the ramp comes out multiple times a day. Whether the ramp is in-floor or folding, the maintenance of the motor and door is essential so that you never have problems getting in or out of the vehicle. The service department will not only look at your van’s ramp, but also vacuum the van’s interior. Finally, the most important elements of the spring inspection include cleaning the floor tracks, testing the battery, checking the bolts on the ramp, and inspecting the motor. Before returning your vehicle to you, the service technician will clean and lubricate the parts of the ramp and conversion motor. With the spring season right around the corner, this is an ideal time to book your service appointment. United Access has locations across the nation with the most experienced service technicians. Once you complete your spring inspection, you can travel worry free throughout the warmer seasons to your favorite destinations. Contact us today!